Update, Dec. 28, 2013—"Dark pools" discovered as the source of Washington's insider trading. 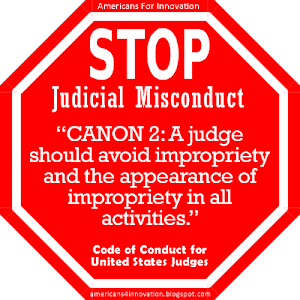 Ever wondered how federal judges, politicians and senior bureaucrats get rich while they are in public service? This is the dirty little secret of Wall Street and S.E.C. insiders like Mary L. Schapiro. Heads Up: The more regulators and Wall Street talk about "transparency," the more they appear to be ripping off the public behind closed doors. Fig. 1—Mary L. Schapiro, Chair, U. S. Securities & Exchange Commission, at her official announcement, Jan. 27, 2009. Schapiro failed to disclose her holdings in 51 funds that were permitted to purchase pre-IPO Facebook insider stock via a critical exemption from the firmly established 500-shareholder rule. Like she did when whistle-blowers came to her about Bernie Madoff, she ignored clear warnings of the Facebook fraud in the run up to the Facebook IPO. The truth is, she already knew about the collusion, and had been a participant for many years through her personal investments in 51 of the secret accounts. In fact, she appears to have loaded up more than all her collaborators, seconded only by Commerce Secretary Rebecca M. Blank who has 40 secret accounts. Photo: Wall Street Journal. 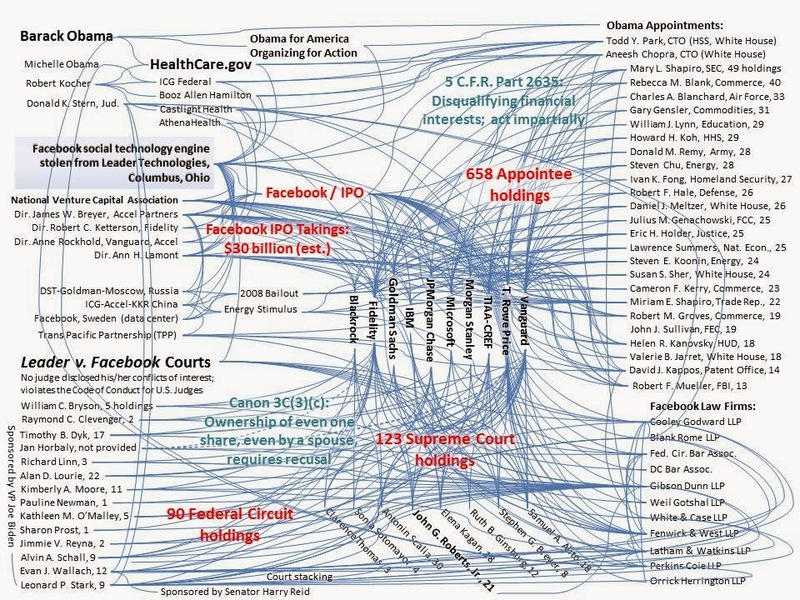 Click here for a full list of Obama political appointees and Leader v. Facebook federal judges and their Facebook Basket Fund financial hodlings in 2008-2012. 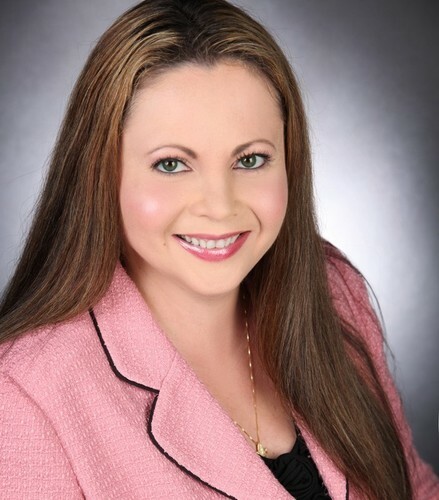 (Dec. 20, 2013)—New evidence shows that during the SEC’s so-called pre-IPO oversight of Facebook, Mary L. Schapiro, Chair of the SEC and her staff, were colluding with Facebook-friendly third party funds. They were using insider knowledge to position their personal holdings for big IPO paydays. Sadly, they collaborated in the theft of Facebook core technology from Ohio innovator Leader Technologies' investors to do it. Readers should keep in mind that Schapiro is the same FINRA and SEC regulator who was never held accountable for missing Bernie Madoff’s $65 billion Ponzi scheme. She even admitted ethical shortcomings to Congress on Mar. 10, 2011 (New York Times) (PDF) promising to turn over a new leaf. However, conduct in the Facebook IPO disclosure is just more of the same nonsense, with sophistry like saying she must go "beyond what may be required in any given situation." She continued: “We will learn from this experience and will take all actions necessary to earn the trust that the public places in us.” Double take: She impled that following ethics laws was conditional, but that she was working to earn our trust nonetheless. Why didn't Congress impeach her on the spot? By this time, the Facebook Club boats were in full sail. Fig. 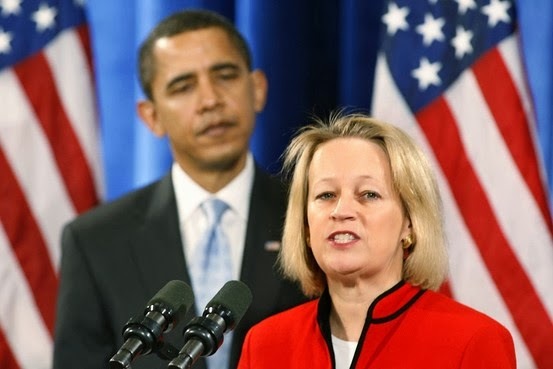 2—Mary L. Schapiro, Chair, SEC, only pretended to regulate "dark pools" while participating personally in the Facebook dark pool run by Goldman Sachs and Morgan Stanley, at the direction of James W. Breyer, Accel Partners LLP, and Lawrence "Larry" Summers, we believe. Graphic: Themis Trading. See Full Schapiro Senate Testimony, Mar. 10, 2011; see also Full Schapiro House Testimony, Sep. 22, 2011 following revelations that S.E.C. Chief Counsel David M. Becker had told Schapiro about Bernie Madoff's Ponzi scheme in 2009. Were Schapiro and Madoff Facebook "Friends" too? Schapiro: Do as I say, not as I do – re. "Dark Pools"
• "Investor trust is the lifeblood of our financial markets." Mary L. Schapiro, CEO, FINRA, Dec. 18, 2008. • "Good morning. Today we are tackling another item on our agenda to protect investors and bring greater transparency to our markets... Transparency is a cornerstone of the U.S. securities market... transparency plays a vital role in promoting public confidence in the honesty and integrity of financial markets" [speaking on "dark pool regulation;" pools in which she participated personally via Goldman Sachs and Morgan Stanley re. Facebook pre-IPO stock]." Mary L. Schapiro, Chairman, SEC, Oct. 21, 2009. 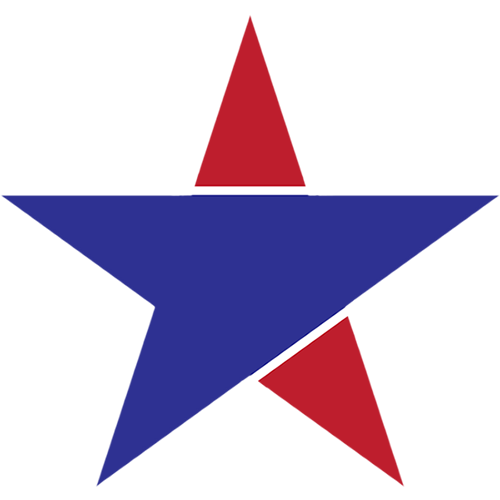 • Recusal is required when a regulator participates in recommendations from which he or she could benefit personally. Mary L. Schapiro did not recuse herself from Goldman Sachs' and Morgan Stanley's Facebook dark pool activities, yet she benefited personally. This renders the entire Facebook IPO a scam of the highest order. Schapiro told Congress on Sep. 22, 2011 (p. 31) that she agreed with this principle and regretted her failure to act. She admitted it was a mistake not to require the recusal of her Chief Counsel David M. Becker from policy making after the Madoff Scandal. Becker's late mother's estate (and therefore Becker) was a beneficiary in the Madoff settlement over which Becker was making policy. • "We have proposed rules that would strengthen our regulation of dark pools of liquidity." Mary L. Schapiro, Chairman, SEC, Jan. 20, 2010. • "the American people... need to believe and understand that there is a watchdog who is watching out for their interests." Mary L. Schapiro, Senate Hearing, p. 13, para. 1, Mar. 10, 2011. Fig. 3—James "Jamie" Brigagliano resigned from the S.E.C three days before Mary L. Schapiro's Sep. 22, 2011 House testimony. He had been with the S.E.C. for 25 years. He was one of the lead rule makers for "dark pools." What did he know and when? Photo: Sidley Austin. • "Ms. Schapiro: Congressman, if I could just add, I think one of the important things we can do, and it goes back to the comment about setting the [ethics] tone at the top, is really heightening our employees' — all of our employees' — awareness to the impropriety or the appearance issues generally . . . I feel confident that we have in place the processes and the procedures that will help us prevent something like this [ignoring S.E.C. staff conflicts of interest] from happening again." House Hearing, pp. 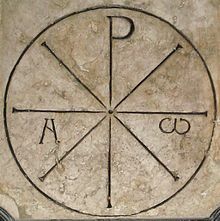 17, 31, para. 3, Sep. 22, 2011. • Here is what one FINRA industry watchdog said about Schapiro's self-described "vigorous rulemaking agenda" (p. 7, para. 2) at the time of her Sep. 22, 2011 House testimony. Her chief lieutenant, James "Jamie" Brigagliano, had just resigned three days before her testimony, after 25 years at the SEC: "Is it a sad testimony that such a large cottage industry has been created, in which complex rules are crafted, which may or [may] not help the market and its structure, which then require navigating by the very insiders that helped craft those rules?" Themis Trading, para. 2, Sep. 20, 2011. Fig. 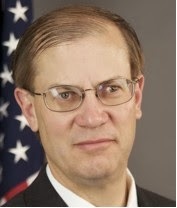 4—David S. Shillman, Associate Director of the Division of Trading & Markets, Securities and Exchange Commission (SEC), provided policy recommendations to Mary L. Schapiro regarding regulation of "dark pools," working side by side with James A. Brigagliano and Thomas J. Kim of Facebook 500-shareholder exemption fame. Photo: WatersTechnology. • Sidley Austin LLP appears to be the SEC public comment "straight man" for the Facebook Club—when they need to make their manipulation of the SEC appear transparent. For example, they sponsored "SEC Speaks" on Feb. 5, 2010 in Washington D.C. where many of the Facebook Club actors were present, including opening remarks by Mary L. Schapiro, and also including James A. Brigagliano (who later went to work for Sidley), David S. Shillman, and Thomas J. Kim (who just went to work for Sidley in August). On Oct. 14, 2008, Kim, as Chief Counsel, had approved the unprecedented Facebook's 500-shareholder exemption. • S.E.C. Public Comment Charade: On Mar. 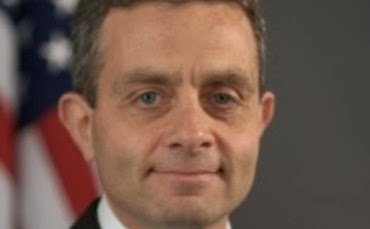 4, 2010, a month later, the SEC's James A. Brigagliano and David S. Shillman, continued their "public comment" charade by hosting Morgan Stanley executives, who proposed enough "dark pool" gobbledygook to make a process engineer cough a hairball, and to certainly throw off even the most seasoned corruption watcher. Morgan's proposal was a total mess, but was largely adopted as policy. The evident strategy was to conceal the Facebook IPO agenda of their task masters at Goldman Sachs, JPMorgan, Morgan Stanley, Fenwick & West LLP, Accel Partners LLP, and Sidley Austin LLP. Schaprio's Facebook stock scheme was in full sail by 2008 . . . Motto: If we're going to be corrupt, then let's go all the way! Schapiro's ethical lapses are lucrative. 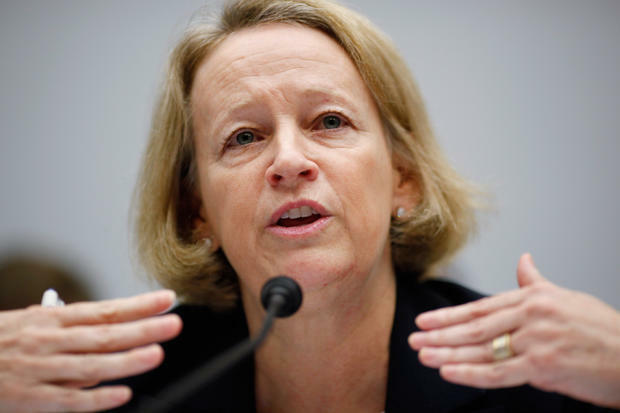 When she left FINRA to head the SEC, having conpletely missed the $64 billion Madoff Ponzi scheme, she was paid a $9 million bonus nonetheless, although the number could have been as high as $25 million, according to her 2009 financial disclosure. Such industry duplicity is mindboggling. In what appears now to be a carefully timed scheme, Schapiro was appointed to her post by President Obama on Jan. 20, 2009. Just three months earlier, on Oct. 14, 2008, SEC Chief Counsel Thomas J. Kim, a former editor of the Harvard Law Review, same as Barack Obama, had issued to Facebook an unprecedented exemption from the sacrosanct 500-shareholder rule. See previous post. On May 26, 2009, Goldman Sachs' Russian oligarch partner, Yuri Milner, spearheaded the first $200 million of what would become billions of dollars of private investing in pre-IPO Facebook stock. This unprecedented pre-IPO activity pumped the valuation. Mary L. Schaprio only closed her eyes, covered her mouth and plugged her ears. Even the normally Facebook-friendly Techcrunch took note that Milner's association with the Russian Bank Menatep was conspicuously missing from his bio. The bank was caught diverting $4.8 billion in IMF funds. Strangely, Techcrunch didn't mention another Bank Menatep charge: laundering $10 billion in Russian Mafia funds. Did Schaprio investigate to protect Americans from this evident fraud? Apparently she was too busy "looking around the next corner" ... to her Facebook IPO winnings. Fig. 5—Michael McKibben, Chairman & Founder, Leader Technologies speaking at Pärnu Conferences, Pärnu Estonia on Oct. 10, 2013. Photo: Eesti Päevaleht (Estonia Daily), Urmas Kamdro. Fenwick & West LLP, who were also the former attorneys for Columbus inventor Leader Technologies—the true inventors of social networking—filed for the exemption on Facebook’s behalf. Fenwick & West did not disclose this astounding lawyer conflict of interest, in violation of the Rules of Professional Conduct. Thomas J. Kim failed to disclose that he was formerly employed by Latham & Watkins LLP, attorney to Facebook’s then chairman and second largest shareholder, James W. Breyer. Thomas J. Kim’s silence violated his signed ethics commitment under the Standards of Ethical Conduct for Employees of the Executive Branch, 5 C.F.R. Part 2635. This unprecedented Thomas J. Kim S.E.C. exemption for Facebook was used by Goldman Sachs, JPMorgan and Morgan Stanley to make a private, unregulated market in billions of dollars in Facebook insider stock. Then, when questions were asked about whether or not these transactions violated U.S. securities laws (see May 2, 2012 whistle blower complaint, p. 9), Goldman slammed the door on their U.S. clients (PDF). They brokered the sale of Facebook insider stock to third parties, including their Russian oligarch partner, Alisher Usmanov. At the same time, James W. Breyer’s secret club of funds invested, including Fidelity, T.RowePrice, Vanguard, TIAA-CREF and Blackrock (the “Facebook Club”). Of course, Schapiro in her duplicity, declined to investigate these transactions that make Bernie Madoff look like a school yard prankster. Mark Zuckerberg’s former speech writer, Katherine Losse, said in her book The Boy Kings that Facebook employees were essentially ordered to sell their shares and ask no questions. The footnote on p. 128 states that the Class A shares are held by 81 T.RowePrice funds, and the Class B shares by 77 T.RowePrice funds. On Apr. 16, 2011, according to The Wall Street Journal, "T. Rowe declined to comment on how the Facebook shares were purchased (PDF). A Facebook spokesman declined to comment." Zuckerberg's former speech writer, Katherine Losse, said in her book The Boy Kings that Facebook employees were essentially ordered to sell their shares, and ask no questions. Evidently the Facebook 20-somethings had not developed a moral backbone, or had no concept of their ethical duty to blow the whistle on this corruption. Thank you James W. Breyer and Co. for corrupting an otherwise promising generation of young people. AFI has obtained whistle blower reports warning the SEC of the Facebook pre-IPO fraud in its failure to disclose Leader v. Facebook. This fraud is in addition to the fraud complaint in the class action suit over Facebook’s concealment of mobile advertising assessments. See latest ORDER: In Re Facebook Inc., IPO Securities and Derivative Litigation, Case 1:13-cv-04016-RWS (S.D.N.Y. ), Dec. 12, 2013. Fig. 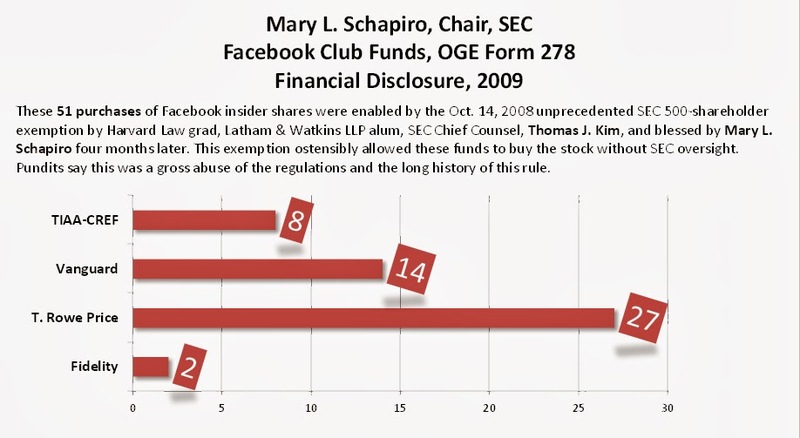 7—Mary L. Schapiro, Chair, Securities & Exchange Commission (SEC), breakdown of holdings in the Facebook Club of funds established by James W. Breyer, Managing Partner, Accel Partners LLP, along with his fellow directors at the National Venture Capital Association (NCVA), Robert C. Ketterson (Fidelity), Anne Rockhold (Vanguard) and Ann H. Lamont (Meritech, Oak Investments, Castlight Health, Athenahealth (ObamaCare/HealthCare.gov). See previous posts. On Apr. 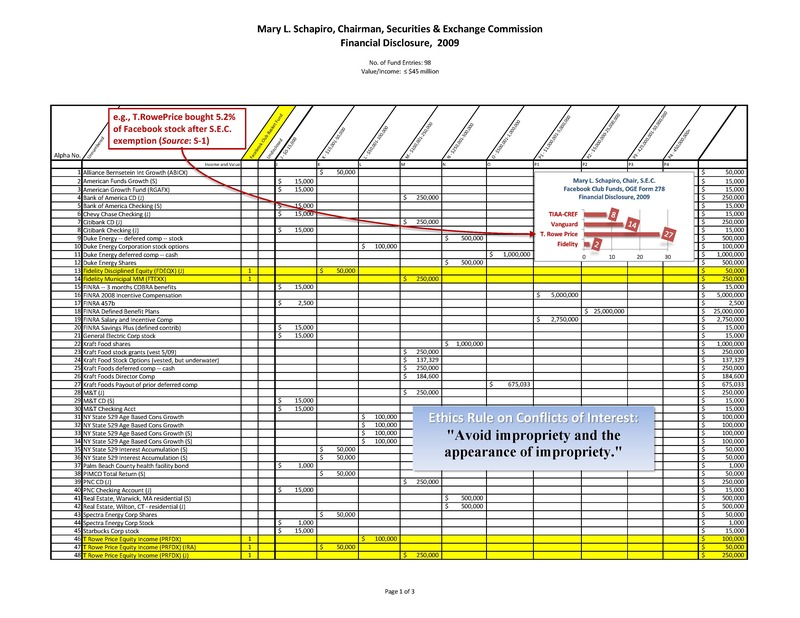 17, 2012 (SEC Whistle-blower Complaint, Ref. No. TCR1334705074400), Schapiro was warned about the likely collusion and insider trading activity among Facebook principals, lawyers and underwriters, including their failure to disclose in the S-1 the results of the Leader Technologies, Inc. v. Facebook, Inc. split verdict where Facebook was found guilty of literal infringement on 11 of 11 claims of U.S. Patent No. 7,139,761 (the highest form of infringement). 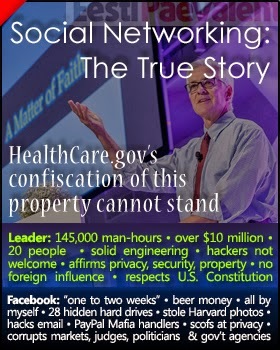 This occurred despite the fact that Facebook concealed 28 hard drives of Zuckerberg evidence that they said was lost, which is now known to be a lie. On May 2, 2012, (SEC Whistle-blower Complaint, Ref. No. TCR1335967891507, p. 104), Schapiro was provided a copy of this complaint previously sent to the Goldman Sachs’ compliance officer by a licensed broker dealer on the lack of disclosure of the intellectual property risks. On May 3, 2012, (SEC Whistle-blower Complaint, Ref. No. TCR1336081478379), p. 119), Schapiro was provided an overview of the Business Judgment Rules that were likely being broken by the Facebook insiders. 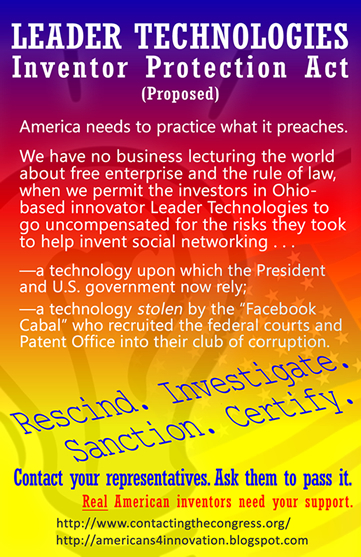 On May 7, 2012, (SEC Whistle-blower Complaint, Ref. No. TCR1336411301942,, p. 133), Schapiro was provided proof of longstanding conflicts of interest among Facebook, a Russian oligarch, Lawrence “Larry” Summers, Goldman Sachs, Morgan Stanley and JPMorgan. Despite these substantial warnings, neither Schapiro nor her staff responded to any of these complaints. Now we know why, Schapiro was feathering her own investment nest by promoting the Facebook IPO, and protecting it from all assaults on its illegitimacy. Schapiro failed to disqualify herself, or divest herself, of her 51 holdings in T.RowePrice, Fidelity, Vanguard and TIAA-CREF funds that she valued at up to $4.4 million in 2008. Twenty-seven (27) of Schapiro’s holdings were in T.RowePrice, a 5.2% pre-IPO owner of Facebook. 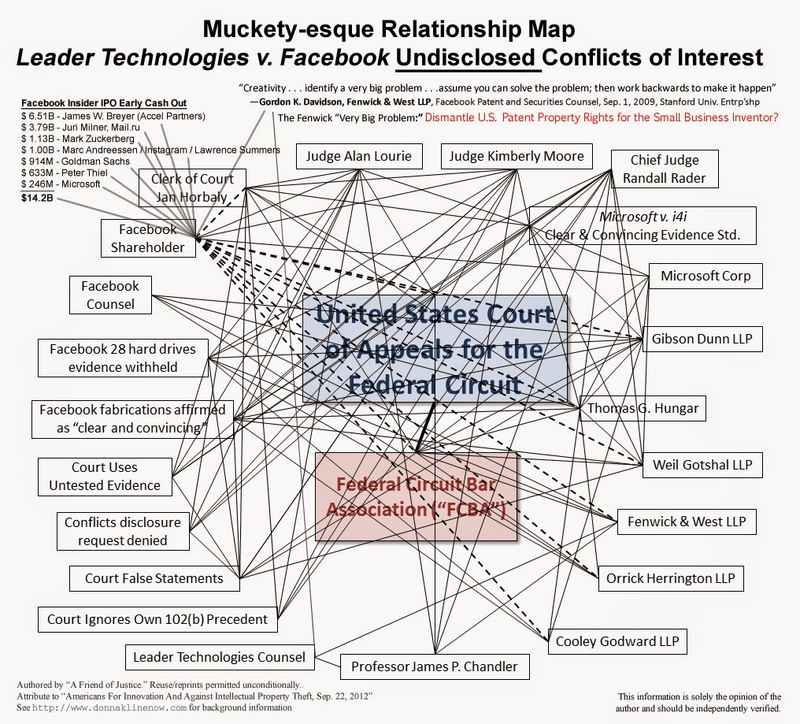 Not so coincidentally, the Federal Circuit Chief Judge in Leader v. Facebook, Alan D. Lourie, holds 22 Facebook Club funds. District Court Judge Leonard P. Stark holds 9 Facebook Club funds. Chief Justice John G. Roberts holds 21 Facebook Club funds. 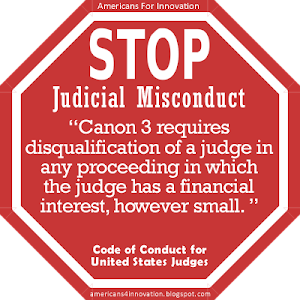 When will American law and business enforce conflict of interest laws? We have no hope of fixing our problems in Washington until we enforce sound ethical principles. 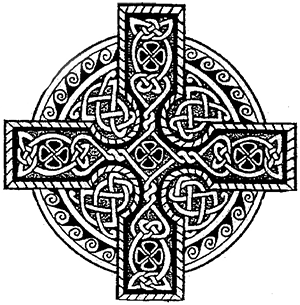 One cannot build a solid house on a crumbling foundation. Let's start with long time SEC Chair, Mary L. Schapiro. Her misconduct opened these floodgates of corruption. The Facebook handlers have been buying off America's best and brightest for more than a decade in their quest to construct an empire founded on murder (U.S. Border Agent Brian Terry by Fast and Furious weapons), greed and corruption. Clearly, Mary L. Schapiro does not think anyone will hold her accountable. So far, she's right. Chief of staff Rahm Emanuel made $320,000 serving on the board of freddie mac. picked Timothy Geithner as Treasury secretary Geithner to pay Goldman Sachs 100 cents on the dollar?? Henry Paulson CEO of Goldman Sachs helped lobby the SEC to relax limits on leverage that was nuts but they did it?? Bank leveraging up to the level of 33-to -1. and it was all about greed. and at the time this was done their was only five people working at the SEC office. 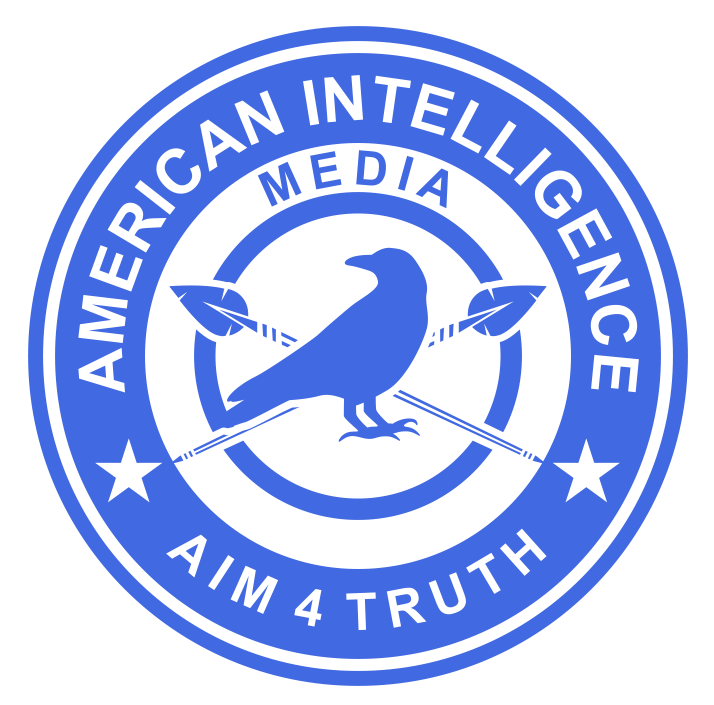 Obama care web site has a clear priority--gathering confidential information about Americans. I will end the war in Vietnam. GHW Bush: Read my lips - No new taxes. I have never met my uncle from Kenya who is in the country illegally and that was arrested and told to leave the country over 20 years ago. And, I have never lived with that uncle. (He finally admitted 12-05-2013 that he DID know his uncle and that he DID live with him. Goldman sachs in late 2006 started to sell toxic CDOs and started to bet against them telling it's customers that they were high quality investment and Goldman was betting on the U.S housing crash. Goldman sachs started selling CDOs specifically designed to crash Henry Paulson Goldman Sachs and Morgan Stanley weren't alone Merrill Lynch, J.P Morgan, and Lehman Brothers were all in on it.